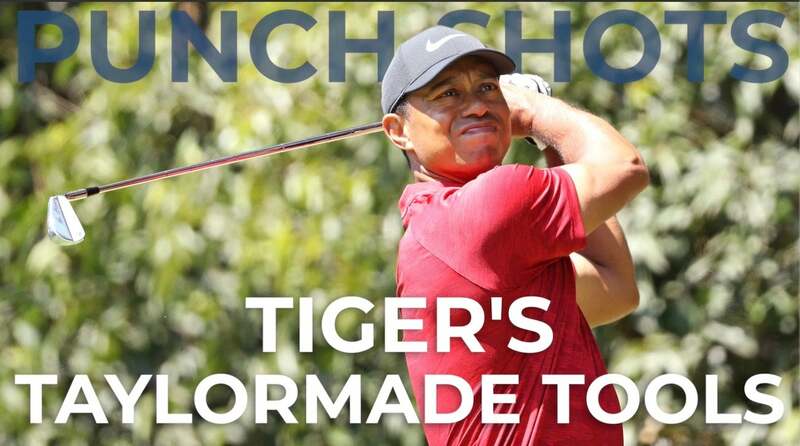 Tiger Woods sat down with GOLF.com’s Jonathan Wall to discuss his transition to TaylorMade clubs and dialing in his numbers. 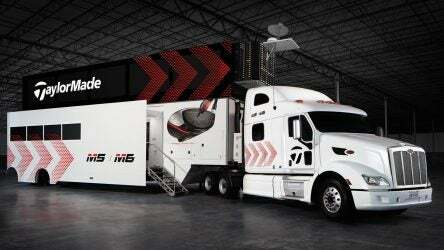 Today TaylorMade introduced the company’s new, re-designed Tour Truck, which is scheduled to go into rotation next month at Augusta. Here’s how the Scotty Cameron Circle T logo came about by accident, plus a must-see custom wedge, Paul Casey’s winning setup and more. 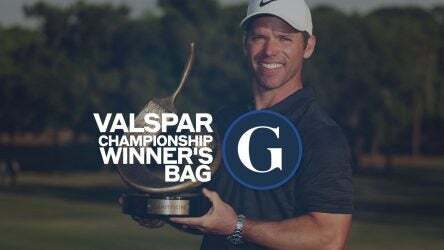 Take a look at Paul Casey’s mixed clubs that helped him conquer Copperhead and defend his title. 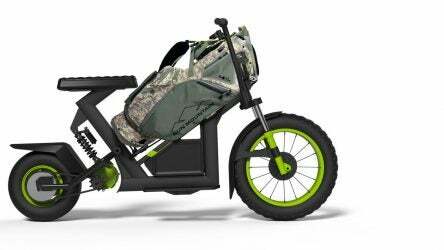 The FinnCycle by Sun Mountain is an electric, bag-toting scooter (with a more macho, motorcycle look) that’s a ton of fun to ride and allows you to get in 18 before breakfast. 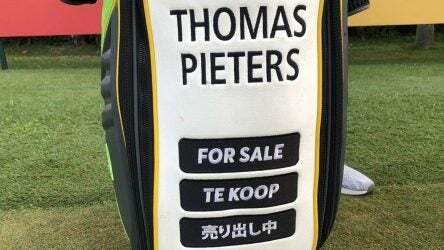 If you’re a company trying to raise your brand’s profile, European Tour pro Thomas Pieters has the perfect opportunity for you. 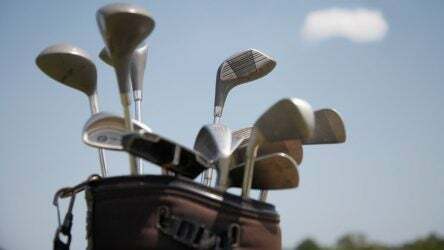 The rules regarding how many clubs are allowed in a golf bag, as with a load of other important tidbits, can get overlooked as teachers focus on the most important parts of the game. 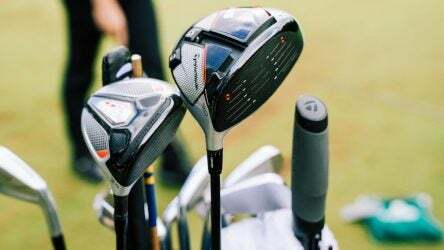 All 14 clubs in Rory McIlroy’s bag were firing on all cylinders at the Players Championship. You couldn’t have scripted a better Sunday for TaylorMade at the Players Championship — and that was even before Rory McIlroy won. 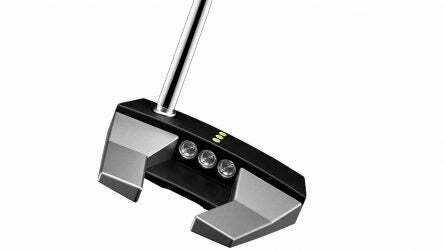 This week, our gear guru takes questions about the next Scotty putter, future TaylorMade irons and helps you replace your wedges.